We Offer a range of packages to suit everyone. Find your perfect tour by using the form below. 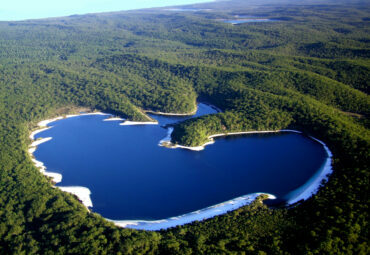 No Matter where you are we can get your to Fraser Island for a experience you won’t forget. No Matter what you want to do on Fraser Island we can get you there, and with one of our packages you can do everything from a bus your, to showing yourself around in a 4x4 and staying for a few days. 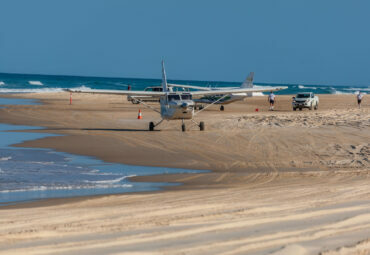 We got an amazing deal which involved a flight to the island, hire of a 4×4 and a flight back to Hervey Bay. All in all this was a great day the flight there and back was beautiful! staff were very friendly and the Pajero was excellent. I would recommend this trip to anyone. In our Blog we will share with you many ideas of things to do on Fraser Island, what you will need and a few little secrets that only we know. 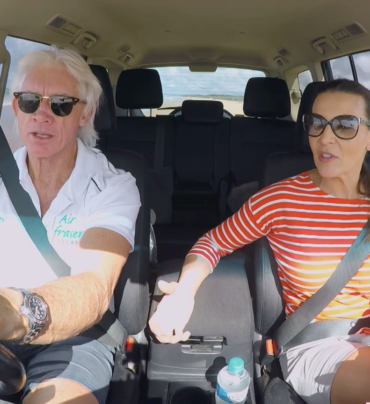 Chief Pilot Gerry Geltch recently had the opportunity to showcase Fraser Island to Sofie Formica and crew of Seven Networks The Great Day Out travel show. Fraser Island is much more accessible than most people think. 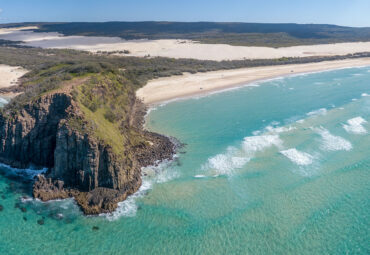 Thanks to the subtropic climate of Queensland’s south east coast Fraser Island is stunning stopover all year round!